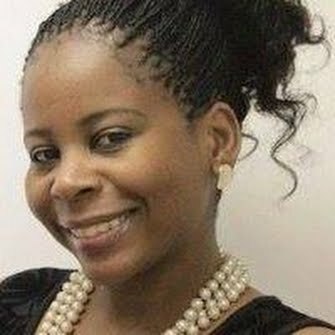 Keletso Thobega is a print and broadcast journalist based in Gaborone, South-East District, Botswana. I write in English. I write on culture (arts, books, entertainment) as well as development (climate, youth development, health and sanitation, education, and everything in between) and science and environment. I have worked and written for among others newspapers, African Independent, Mmegi, Botswana Sunday Standard, Botswana Guardian, Midweek Sun and Mail and Guardian South Africa. This is a feature article on a young Motswana who left his job as a teacher to become a tourist entrepreneur in the Okavango. It is a 'feel good' inspirational article that brings to the fore the bountiful opportunities (and the challenges they have to overcome) for African entrepreneurs. This is an article reporting on a German delegation that was in Botswana to explore investment and economic opportunities in the country. The delegation availed itself to assist by partnering with locals on such projects. At the time, German ambassador Rolf Ulrich said there is room to utilise the sun as a natural source of renewable energy considering that Botswana is a largely sunny country. Discussions and projects are still ongoing. 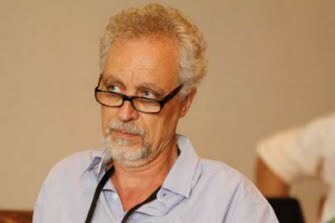 This is an article on the visit of United Nations Special Rapporteur on the human right to water and sanitation, Léo Heller, who travelled across Botswana assessing the situation of the human right to water and sanitation. He said that Botswana is one of the few remaining countries that have not ratified the International Covenant on Economic, Social and Cultural Rights, which is a strong legal basis for the human rights to water and sanitation. He noted that the realisation of these rights also requires providing access to adequate and affordable hygiene practices, including hand washing and menstrual hygiene management. This is a feature article on the prosopis mesquite (known as the 'sexanana' plant here) an indigenous plant species found in Botswana, but originally from south America. The residents of the south west are not happy with this plant which has "colonised" their area making crop farming and threatens water supplies. However, it is said to have some benefits. For example, it acts as a wind breaker and the wood is used for firewood, which is sold commercially, and so forth. I spoke to officers at the Department of Forestry, members of the community trust as well as community members to understand more about this plant.